The GMP Platform has a proven track record in adapting methodologies and approaches from research into ATMP. With state of the art equipment and facilities and world class expertise our GMP Platform operates a number of concurrent cell and gene therapy production campaigns. The use of isolator technology facilitates flexibility in production activities that require open aseptic conditions. 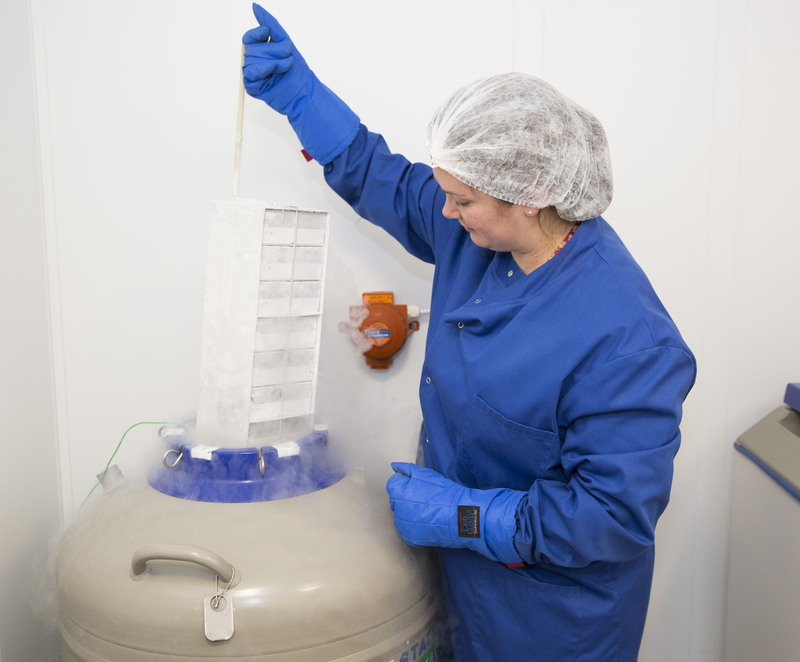 The GMP Platform has three fully equipped suites for advanced therapies, including two for the use of viral vectors for genetic modification of cells. The third suite is designed for cell therapies. We also offer liquid nitrogen cryostorage facilities for ATMPs.